How would you like to be among the first people in the country to own the all-new Ford Fiesta ST? 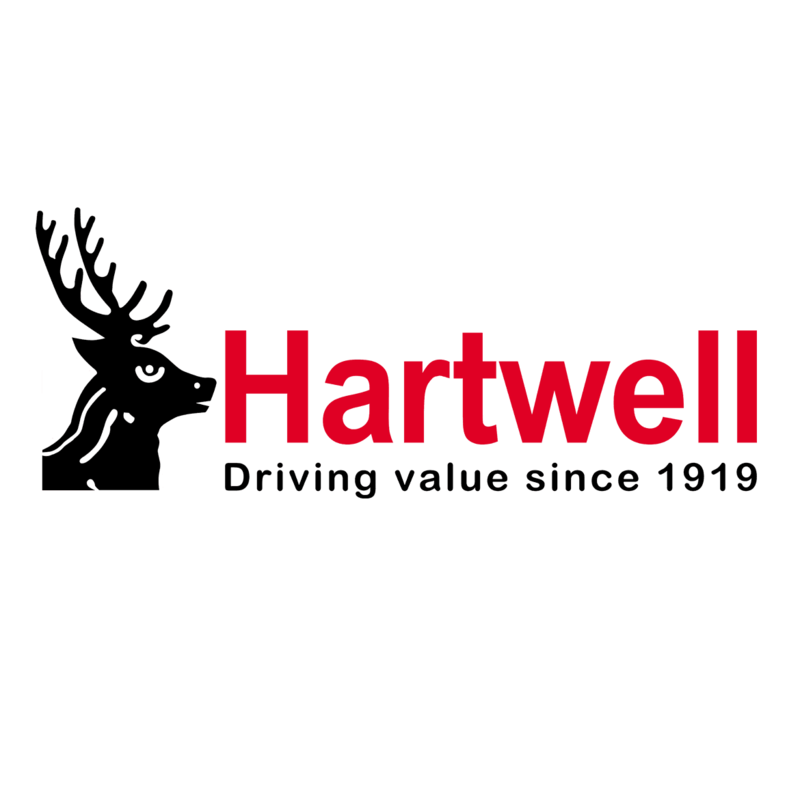 Here at Hartwell, we’ve just received our very first few models at our Ford dealerships across the country. They’re ready to test drive and buy right now, so head on down to your local Hartwell Ford showroom to feast your eyes on Ford’s brand new performance car. The Fiesta ST is set to be king of the hot hatches once again. 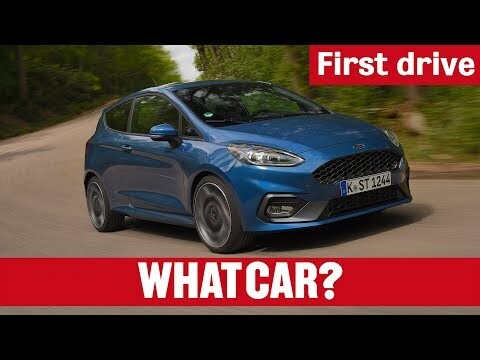 A 1.5-litre three-cylinder EcoBoost engine might not sound like hot hatch potential – especially when the last car had a 1.6-litre four-pot – but you can wring 197hp out of it. 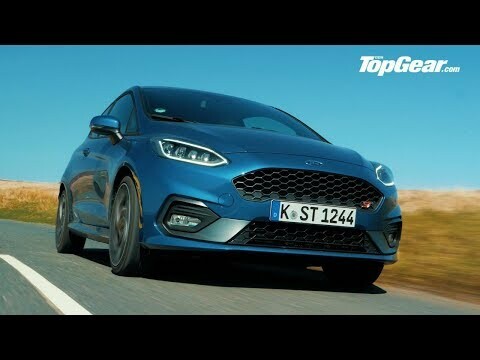 That’s the same as the ST200, the run-out special for the last ST. On top of that, Ford tuner Mountune is set to offer an excellent-value performance package with goodies like launch control and a limited slip differential. The engine packs some seriously clever technology that you wouldn’t necessarily expect to find on a small family hatch. When you’re not giving it the beans, it’ll run on two cylinders to save fuel. 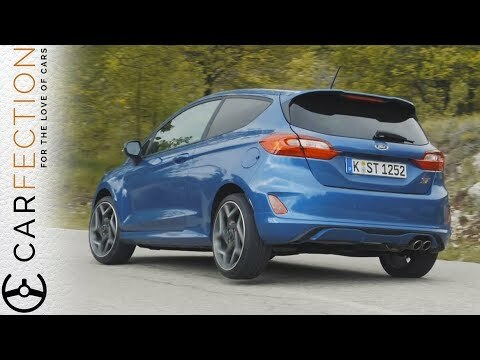 The standard Fiesta EcoBoost doesn’t yet do that. It’s a hot hatch that you don’t have to make a compromise with – it’ll even manage up to 55.4mpg. Car reviews say it’s grown up a bit since the last model, but they go on to say that that isn’t a bad thing. Refinement and comfort is much improved, and therefore it’s better on the motorway. But that’s not the main reason you buy a hot hatch, is it? Luckily, the new ST retains the sparkling handling, direct steering and, importantly, fun of the old car. Inside, it feels different to the rest of the range, chiefly thanks to the massive Recaro bucket seats which are extremely supportive yet lightweight. The steering wheel has been swapped for a flat-bottomed one, and there are a few ST badges dotted around. Reviews praise the Fiesta’s new, easier-to-use interior with its clear dials and the crisp eight-inch SYNC 3 infotainment touchscreen. There’s also plenty of space in the back, and three- and five-door models are available from launch to improve this car’s practicality. It really is a favourite among car magazines and websites. Autocar and Auto Express both gave it 4.5 stars, Top Gear gave it 8/10 and named it the best in class, and CAR magazine gave it the full 5 stars. If you want one, you’d better get down to your local Hartwell Ford dealership!